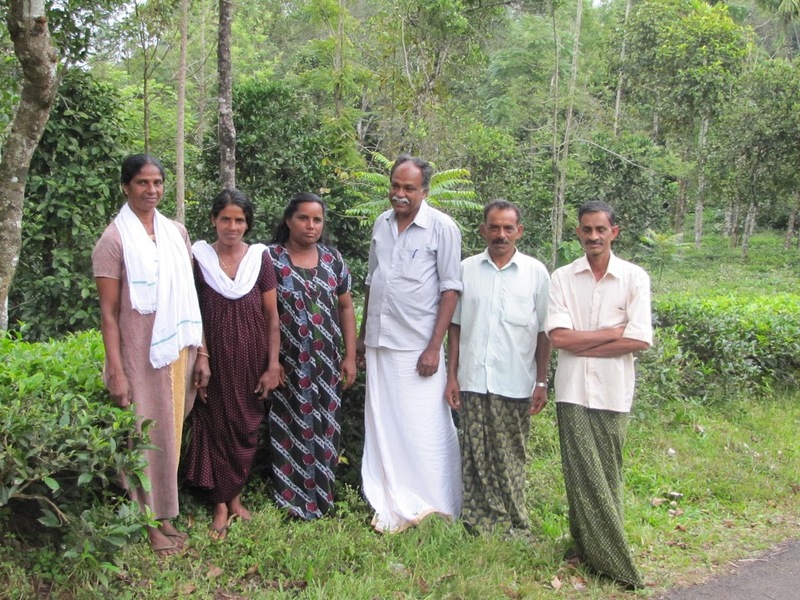 Wild Elephants Don’t Like Tea: More about small farmer tea in South India | Small Farmers. Big Change. Abundance and “fullness of life” as mottos to live and work by certainly seemed to be in the PDS’s DNA. Every time we met up with Father Hubby Mathew, PDS’s Executive Director, we came away inspired by the philosophy, approach, and programs of the organization. Sadly, four days wasn’t enough time to visit the different community empowerment, micro-enterprise, value-added, and other PDS programs. 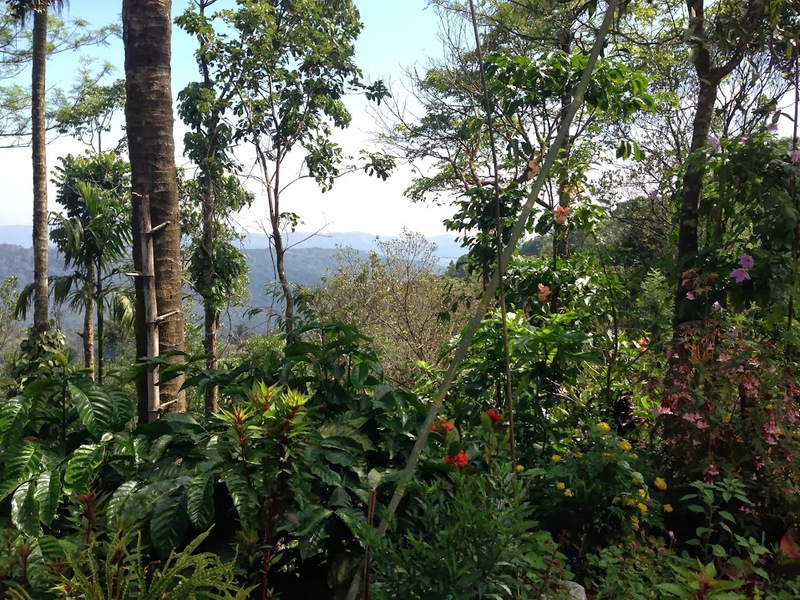 But we did manage to learn about their history and go more in-depth into the tribal development, sustainable agriculture, agro-processing, and export programs which focus on organic coffee, tea, pepper, ginger, cardamom, turmeric, and other spices. We also learned about the importance and emphasis PDS places on innovation and entrepreneurship: giving awards to farmers who create useful inventions to solve real-life problems and who then become small business owners selling those same innovative products. Father Hubby, a charismatic man with a strong and engaging presence that lit up the room every time he entered, shared some of PDS’s history. In the late 1980s, Bishop Mathew (then a young priest) was sent to Kerala to work with the community in the provision of social services. According to Father Hubby, Mathew was appreciative of what he had been given in life. “I felt like God gave me a lot of wealth (in the form of youth and good health), so I needed to do something in return for those less fortunate.” But what started out as a desire to just do “good,” quickly became an appreciation for the wealth of knowledge he gained from the community. He became interested in working in close partnership with the local people so that those he was “helping” would actually be driving their own development projects. Today, PDS’s programs are steeped in this philosophy of two-way knowledge sharing and of community self-empowerment. At the time, the rural communities were comprised of Adivasi, or tribal people, who were forest dwellers. 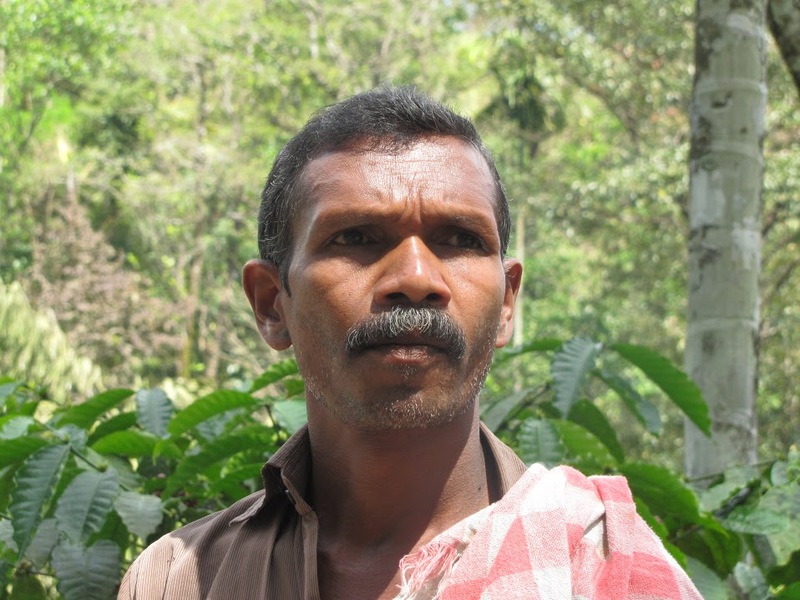 Father Hubby told us that Mathew would watch the exchanges that occurred between the Adivasi and the shopkeepers. 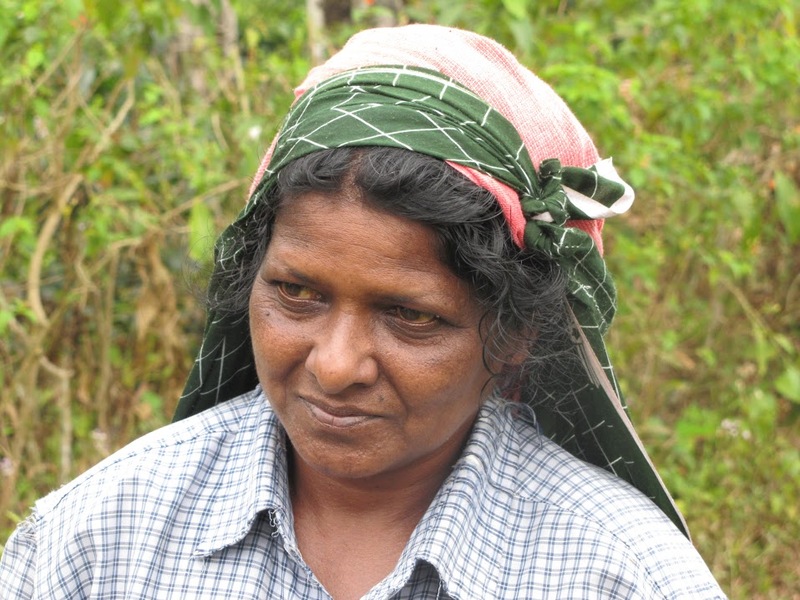 The Adivasi grew spices and would bring them into town and go back to the forest with salt and tobacco. “But Father Mathew noticed something else,” he told us. “The tribal people were getting the wrong end of the deal. Prices were not just low; they were actually wildly unfair.” The shopkeepers were taking advantage of the lack of information the farmers had about what prices they should be receiving. Concerned with this injustice, Mathew began entering the forests to visit with the farmers and learn more about the tribal people and how to best intervene to support them. What he found was that the Adivasi farmers had learned over the years how to co-inhabit with the wild animals that roamed the forests. Rather than wasting their time cultivating crops which would periodically get destroyed or eaten by wild boars, elephants, and monkeys, the farmers instead relied on collecting wild herbs and spices and would bring those to town to market. In order to stay safe at night, they would sleep in the treetops. 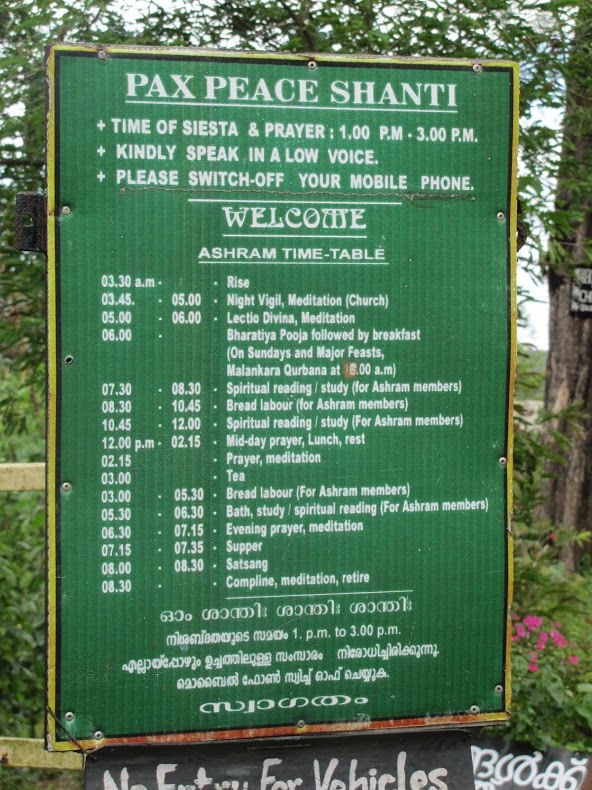 In light of this rather unique situation, where farmers and wild animals have to make peace with each other, Father Mathew decided to work with the Adivasi to start an ayurvedic medicinal program. Instead of merely collecting wild herbs and selling them as “raw material” in town, he helped them to use their knowledge of the herbs’ properties to create medicines, thereby commanding a much higher price from the sale of a final product. Women’s groups were established to capture generations of knowledge and turn this asset into collective small businesses. 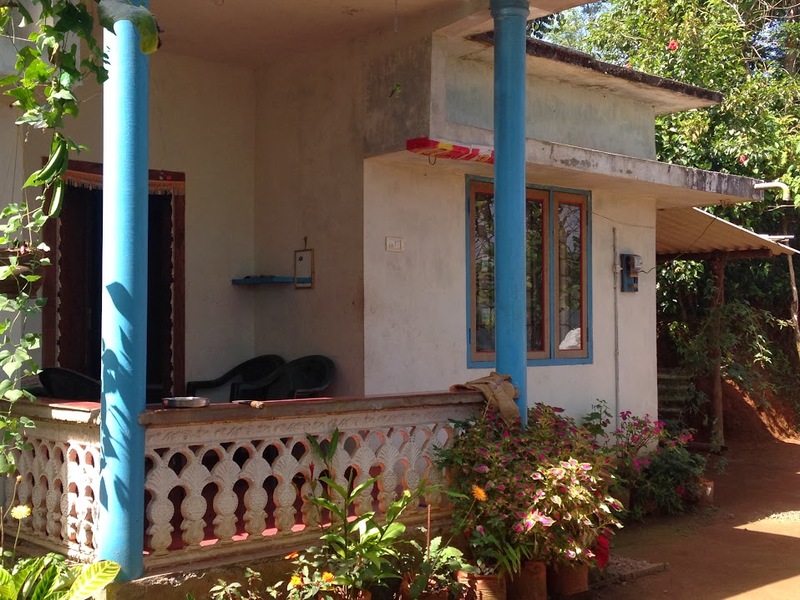 Over time, PDS built an entire ayurvedic center, a hospital, and an apothecary where the local farmers were trained and eventually employed as massage therapists, herbalists, etc. They experimented with different crops and fencing to see what, if anything, could be successfully grown in the forest and also learned that the wild elephants tended to stay at lower elevations. With this information, Father Mathew helped the Adivasi to acquire the appropriate fencing materials, grow those crops which could best survive the appetites of hungry animals, and build concrete houses to protect themselves at night. 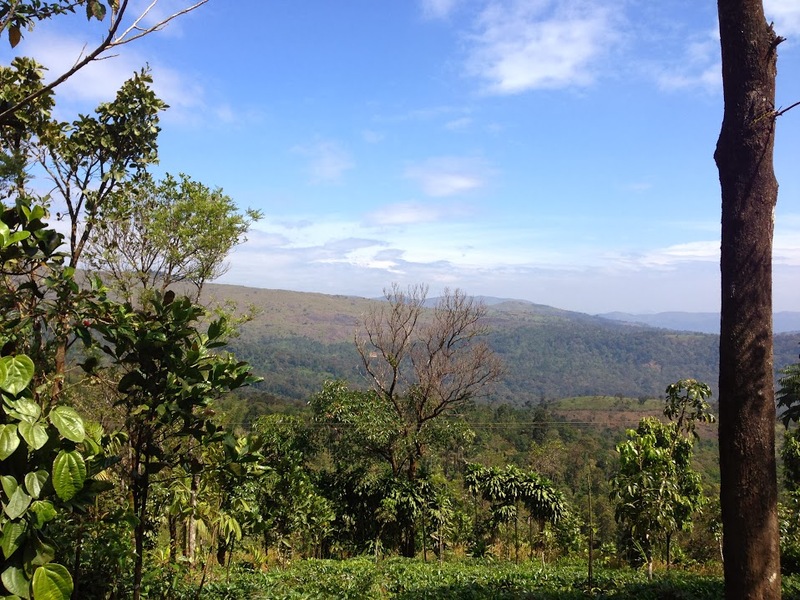 He also encouraged them to cultivate tea, which is best grown at higher altitudes. Mathew was encouraged by his ayurvedic medicine program, which was all about “abundance” and “fullness of life.” The Adivasis were no longer price takers, but were price setters and the tea and spice programs were providing a much higher income for the tribal farmers. More signs of life. But he didn’t stop there. The farmers were now growing tea on small plots of land, but they still had very little market access. 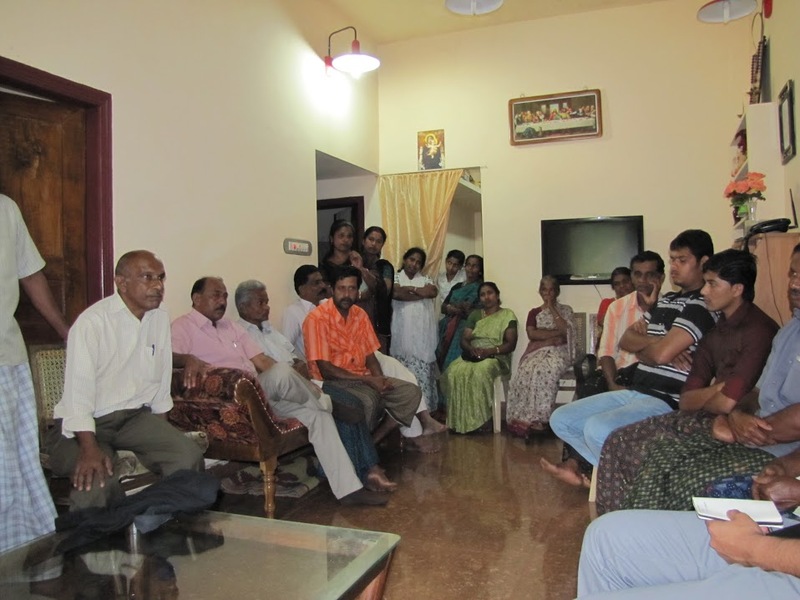 Meeting with one group of Adivasi tea and spice farmers. 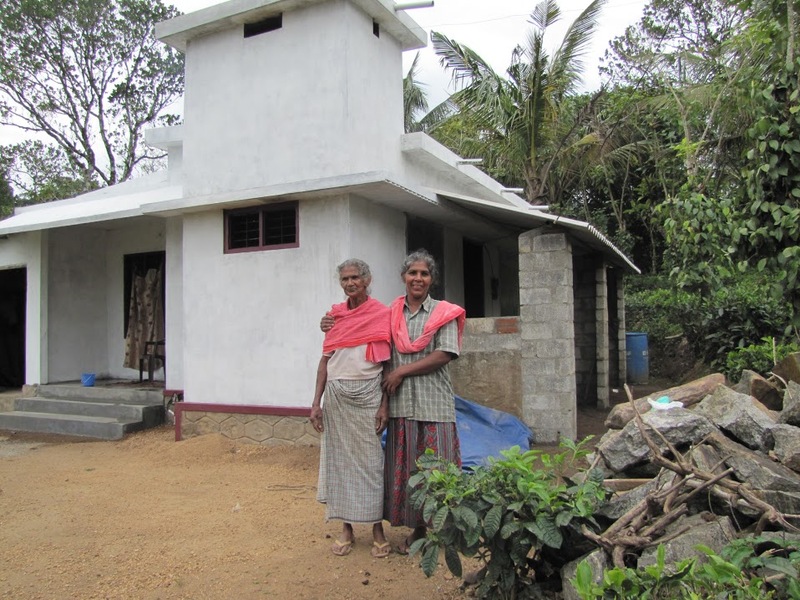 A newly built Adivasi house. For years, tea plantation workers throughout South India were getting sick from working in fields heavily sprayed with pesticides. 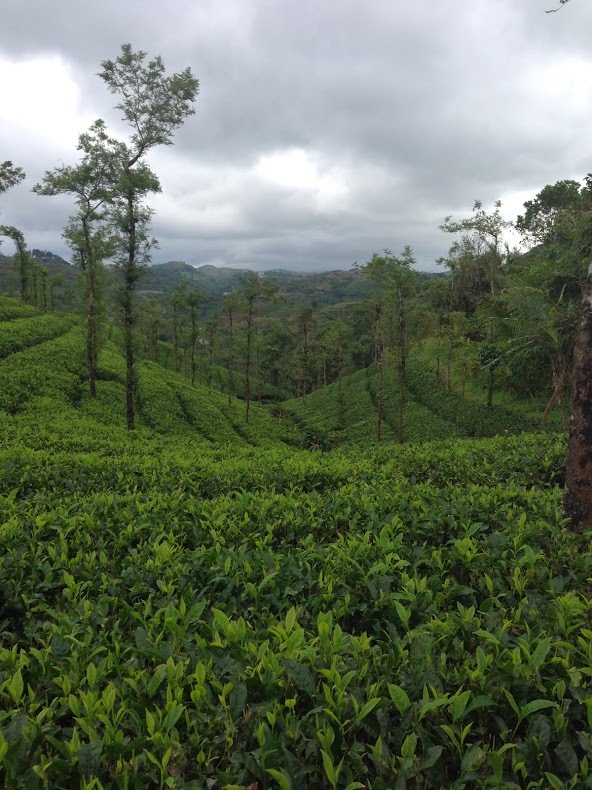 Many of the tea plantations are located in water catchment areas and people were getting sick drinking contaminated water from the pesticides being used. The local hospitals were full of people suffering from pesticide related illnesses, fish were washing up on the shores of the rivers and back waters that flow through Kerala, and fruits and vegetables were discovered to be covered in pesticide residues. 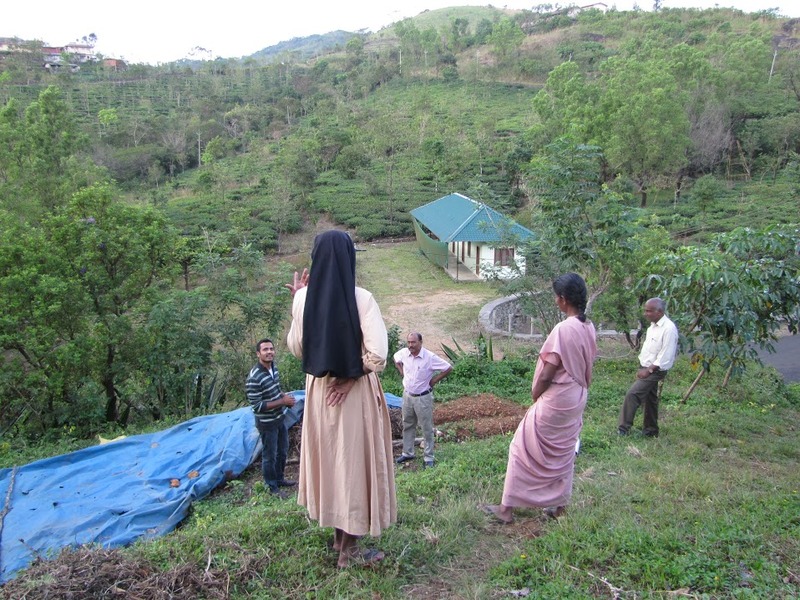 Father Mathew and those who worked with him came to the realization that if they cared about “life,” they would need to adopt more sustainable farming practices. When the pepper plants, so important to their spice program, began to die from chemicals that were seeping into the soil, they convinced government officials to conduct a study. After some research and experimentation, they discovered a natural substance that forms a coating on the root of the pepper plant, which prevents it from being attacked by the fungus. 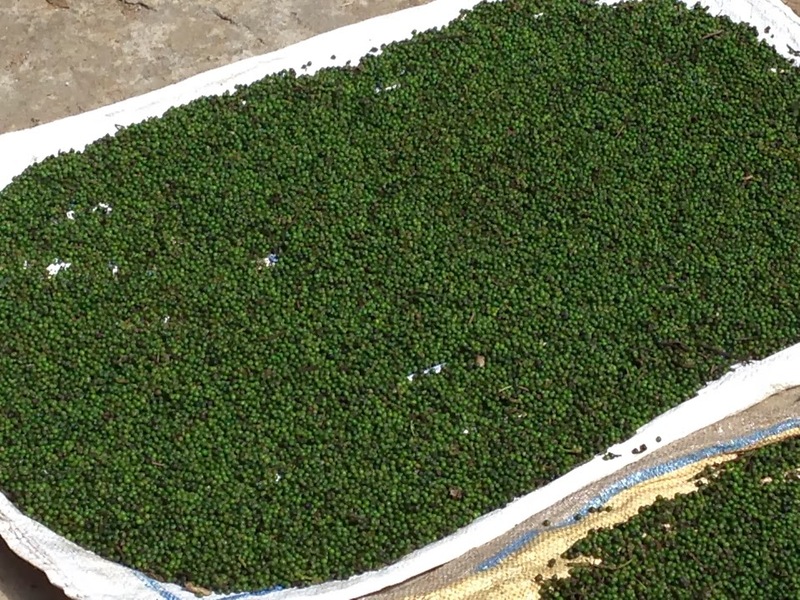 This discovery encouraged them to look for other, more environmentally sustainable practices: they learned that the pepper plant actually thrives under organic growing practices. SPDS concluded that the best way they could support the local community was through ayurvedic medicine and organic agriculture. Today, they are training the farmers in organic farming, using vermiculture (worms to make organic compost), and biodynamic farming. By 1998, they were organic and fair trade certified, shipping black pepper and ginger to the U.S. Currently they are working with about 2000 small farmers organized into cooperatives. Pepper drying in the sun. In the early 1990s, PDS was renting processing equipment from a factory in Cochin. Father Mathew was appointed Bishop and Father Hubby was hired to run PDS. Together they decided that it was time to move to the next stage of business development and build their own tea and spice factories. 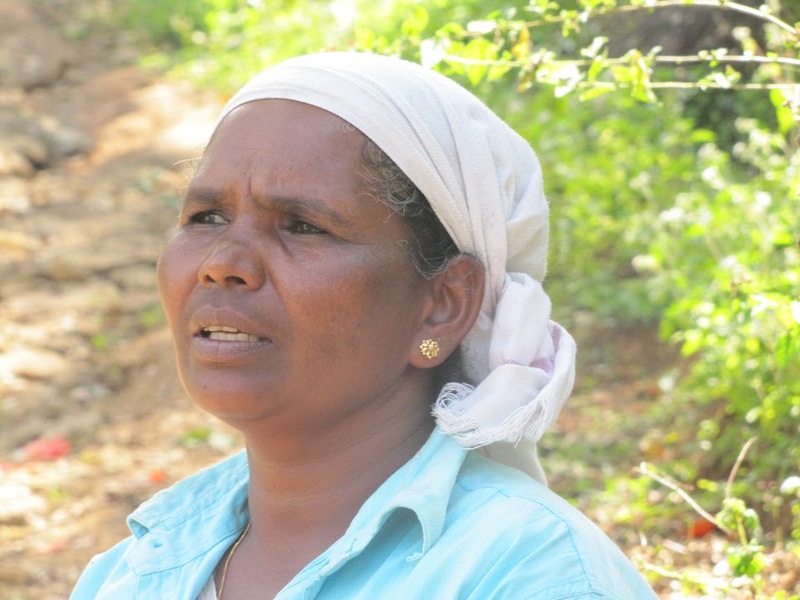 This was accomplished in 2005, and the two factories currently employ 100 people from the local community, many of them the sons and daughters of the farmers. PDS is widely recognized for its vision and approach and has won many awards for their community work, innovative social programs, small business development, and environmental and resource conservation programs. As Rink mentioned in his article last week, there are many challenges and a long way to go before the Small Farmer Tea Project is successful in all senses of the word, but they are clearly on an exciting and visionary path. Abundance and fullness of life can be attested to. As I finish this rich article, I am lifted to have read a real example of building a network of interconnected communities where all benefit! Will Equal Exchange be expanding to include organic, fair trade spices? Thanks for your comment. We were also inspired to see the work our tea partners are doing…. both PDS and TPI are incredibly dedicated and visionary. It’s also somewhat daunting to learn first hand and up close some of the many challenges they face (and we face) trying to build small farmer supply chains. Rink talks more of these in his post a few weeks back… As for spices, at the moment we don’t have any immediate plans to enter this market. PDS does sell to Frontier which is a great company (and a cooperative) to support. We do buy organic, fair trade spices from SOFA, our small farmer tea partner in Sri Lanka, but they are blended into our Chai tea.